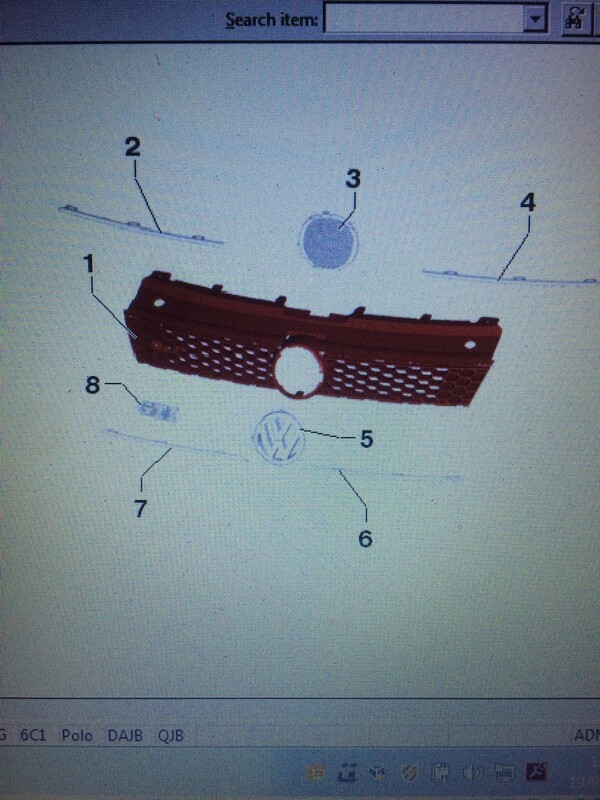 Noticed on Saturday evening that some toe rag has picked the silver G & T off my 2016 GTI front grill badge! Have ordered a replacement but in the meantime wondering how straightforward replacing the badge will be? Is this a simple job or does the whole grill have to come out first? Any tips to avoid snapping anything greatly appreciated! 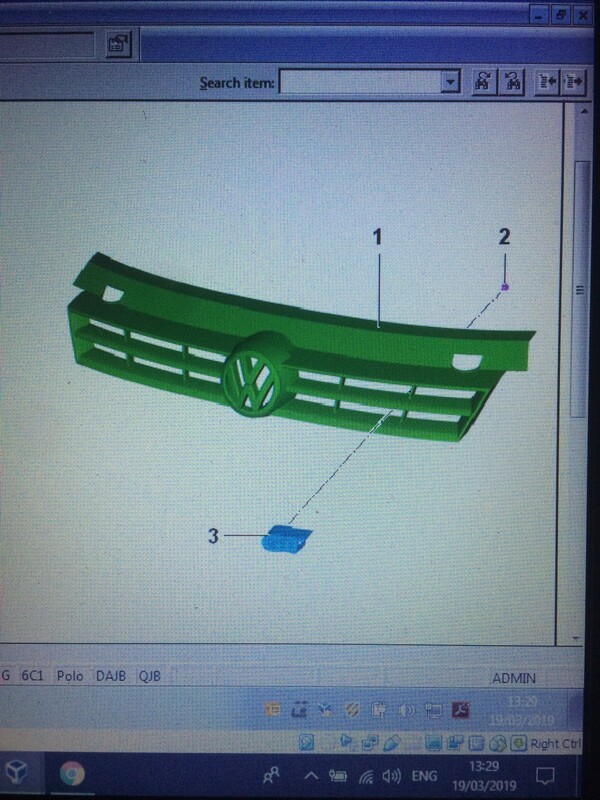 Just been looking and there seems to be two versions of the grill ?